Will Brexit stop my divorce? Does Divorce have an emotional impact on children? Dangerous Dog – what happens now? 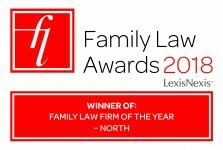 BHB is Family Law Firm of the Year – North! 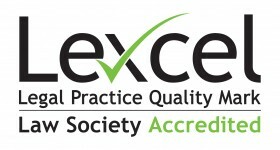 Ben Hoare Bell Named Law Firm of the Year! Emergency Corrective Surgery – Can I claim? David Beckham – is the Prosecution responsible?